Welcome to Tractor Milk Transport Extreme! 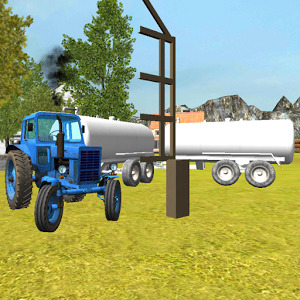 Transporting milk is a important task on the farm. 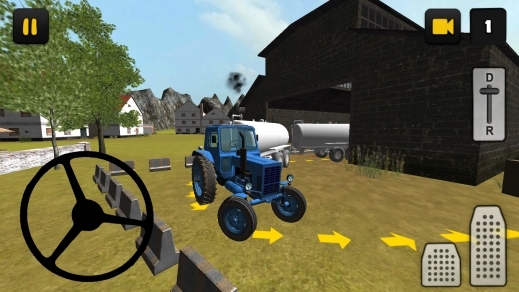 As a farmer you have to transport the milk to different locations. 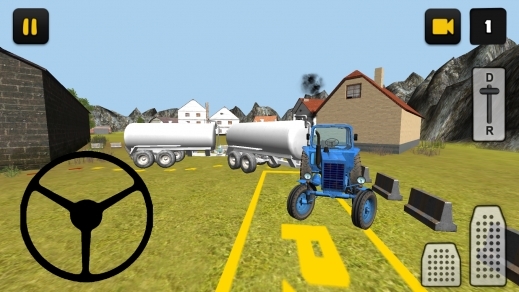 It's important to transport as much milk as possible, so you have to drive with two trailers. Driving with a tractor and two trailers is not easy. 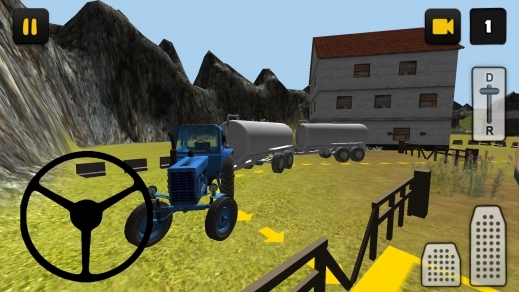 You need to be aware of the big turning radius for example, also the reverse driving is very hard with two trailers. 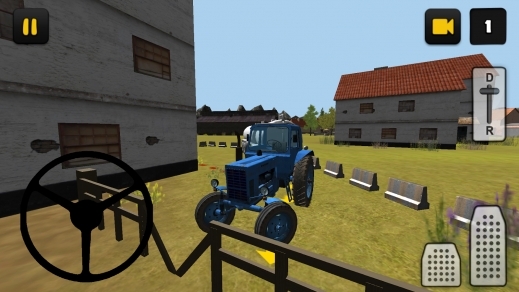 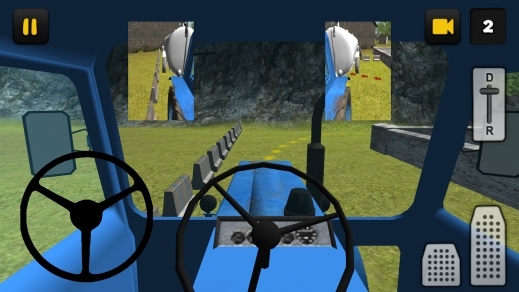 In 15 levels of Tractor Milk Transporter Extreme you'll learn how to transport milk with a tractor and two trailers. 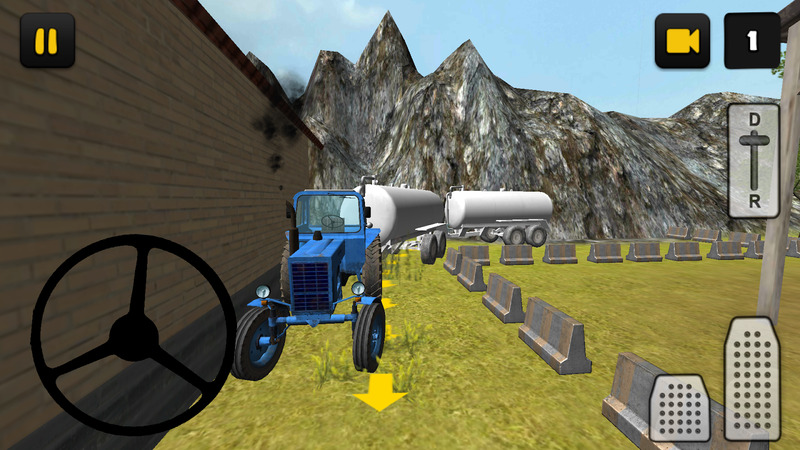 To finish a level you first have to attach the trailer, to do that follow the red arrows. After you've attached the trailer, you have to park your tractor and trailer, to do that follow the yellow arrows.